A well-equipped HANÁK furniture living room must be fitted with a quality seating set. We are happy to help you with your choice. 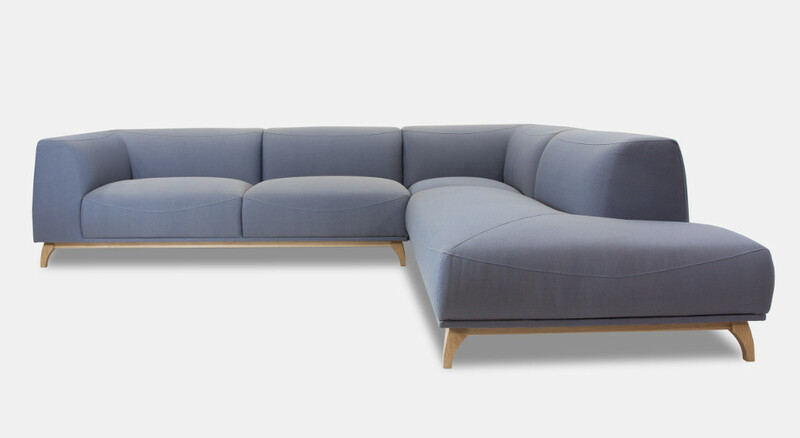 We represent three renowned sofa manufacturer brands, which you can see in our showroom. Together with the Czech company EDEL, we have created original lounge suites. We chose to co-operate with a company that has made upholstered furniture, particularly upholstered sofas, since 1997. Another renowned brand that we represent offers living room sets either assembled or tailor-made to your needs. Benefit from the high quality of materials, high variability and a large selection of leather and fabric designs. 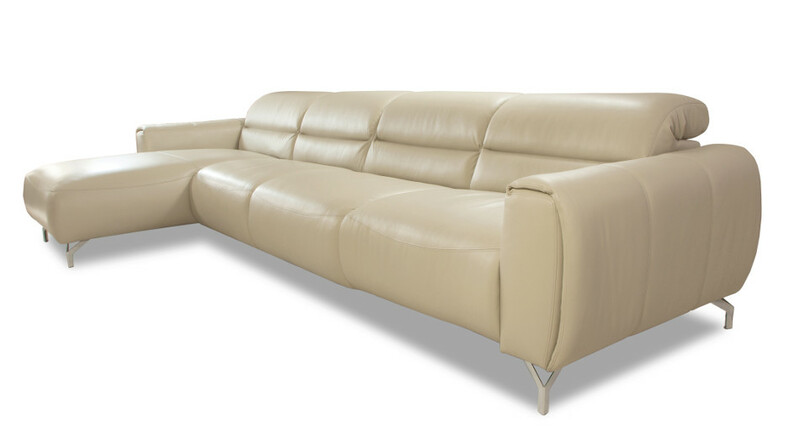 Interestingly, it is also quite affordable..
Calia Italia is a traditional manufacturer of luxury leather living room sets. The main advantage of the Calia Italia brand is aesthetics, comfort and long service life. Thanks to the artistic leadership of Saverio Calia and business strategy of Guiseppe Cali, the company is able to introduce more than 50 models of living room sets annually in a variety of leather and textiles. Choose your dream sofa from our photo gallery.